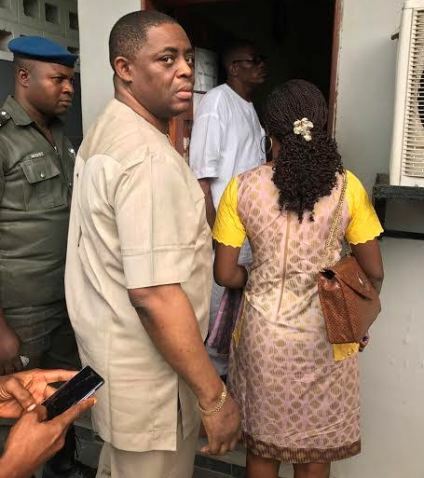 Former Aviation Minister, Femi Fani-Kayode has been rearrested by operatives of EFCC. According to Deji Adeyanju, Fani-Kayode was re-arrested this morning at the Federal High Court Ikoyi, Lagos. 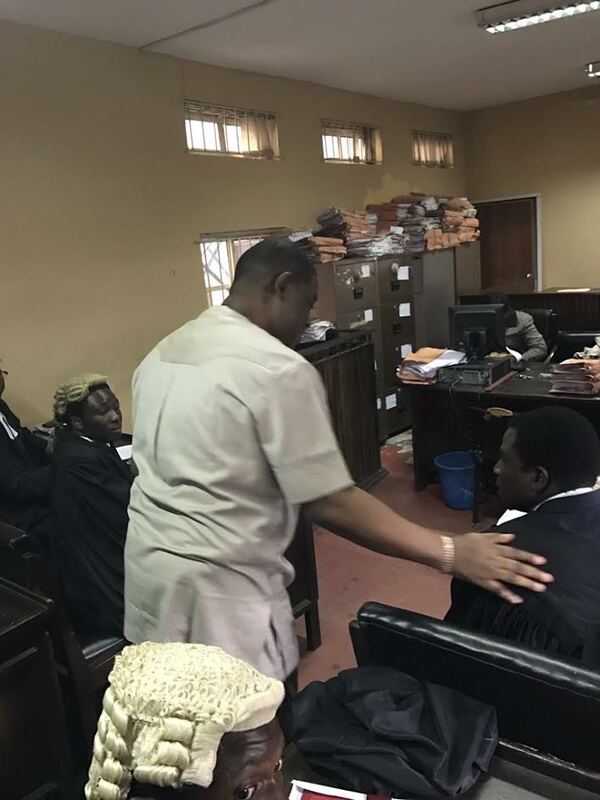 He had gone to the court for the resumed hearing of the N4.9 billion fraud and money laundering charges leveled against him. According to Deji, soon after the case was heard and adjourned, EFCC operatives arrested Fani-Kayode but allowed his co-defendants in the case to go. Former Aviation Minister, Femi Fani-Kayode has been arrested by the Economic and Financial Crimes Commission, EFCC. The anti-graft agency arrested the spokesman of ex-president Goodluck Jonathan’s 2015 Campaign Organization at about 1.55 pm on Friday outside the premises of a Federal High Court in Ikoyi, Lagos. The former minister, who has been very critical of the President Muhammadu Buhari administration, earlier in the week, raised alarm over moves by the anti-corruption agency to silence him.